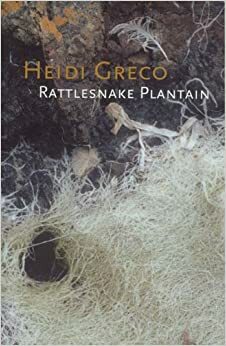 poetry – Surrey Libraries Book Blog – we love these books! Robert Service was a mild-mannered bank clerk in real life, but the way this poem makes the Arctic come alive, you’d think the man was a veteran of the Klondike. It’s funny; the version of Sam McGee I remember from my childhood conjures up images of grinning corpses, lonely cold, and complete silence, save for the sound of a lone sled’s runners slicing eerily through the snow. Bleak, strange, wildness…all surrounded by devastating, enveloping cold. When I pulled it off the shelves today and gave it a quick re-read, I was surprised (and delighted) to find that not only does it still have all that wildness, it’s funny, too. There is definite humour in these pages – the unnamed speaker of the poem lends some definite snark to the situation. What a great tale. Each time I read this poem, I get chills. There are poems that have the ability to completely transport us to a specific time and place, and Robert Service’s The Cremation of Sam McGee remains one of the best. Brrrrrrr! 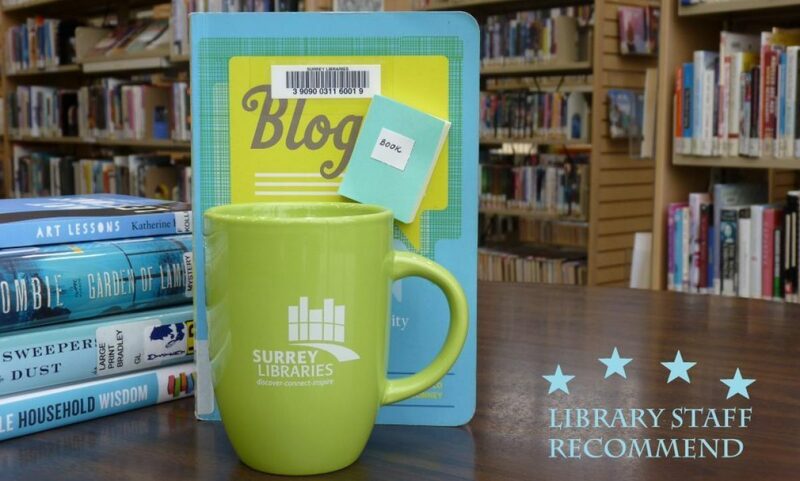 Borrow the book from Surrey Libraries now! Please read it! (Submitted by Meghan). I laughed out loud and read aloud, relishing Kevin Spenst’s fantastic way with words. 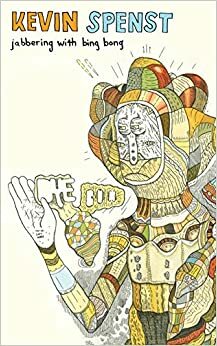 This is a book of poetry chronicling his upbringing in Surrey, delving into issues of religion, mental health, politics, culture, and the always interesting experience of growing up. I really enjoyed it. Kevin is a great speaker and I can’t wait to hear him share his poetry in person. (Submitted by Meghan). Meet Kevin at Authors Among Us: Remembering the Past in Poetry and Prose at Guildford Library on Wed, Nov 4 at 6:30pm. Call 604-598-7374 to save your spot.